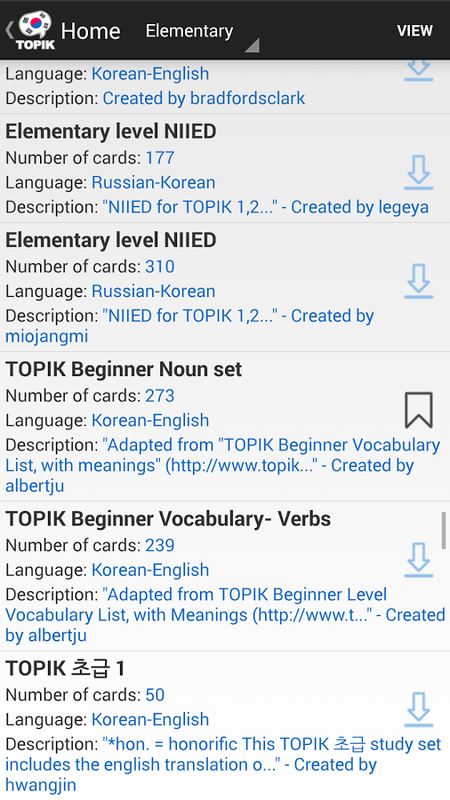 TOPIK Test is a Korean language test offered five times annually (in Jan, Apr, Jul, Oct, Nov) to foreigners in Korea and twice annually (Apr, Oct) to people studying Korean in other countries. 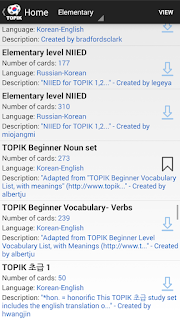 TOPIK test is divided into four parts: vocabulary & grammar, writing, listening, and reading. This app only focus on Reading part. Right now there are 3000 questions available. 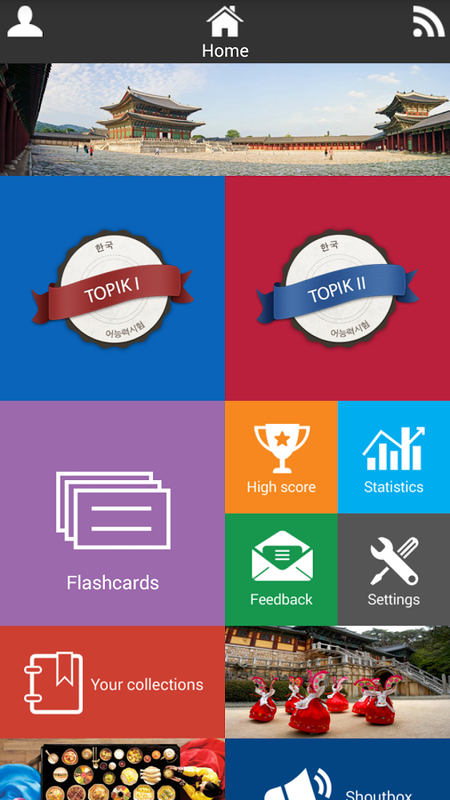 Just download and practice everyday to master your TOPIK score. What's new in the apk v2.16? Install the apk and run to practice.